The Mission E is taking on Tesla’s Model S.
Porsche’s Mission E won’t be available until 2020, but it’s already creating buzz as a serious Tesla rival. 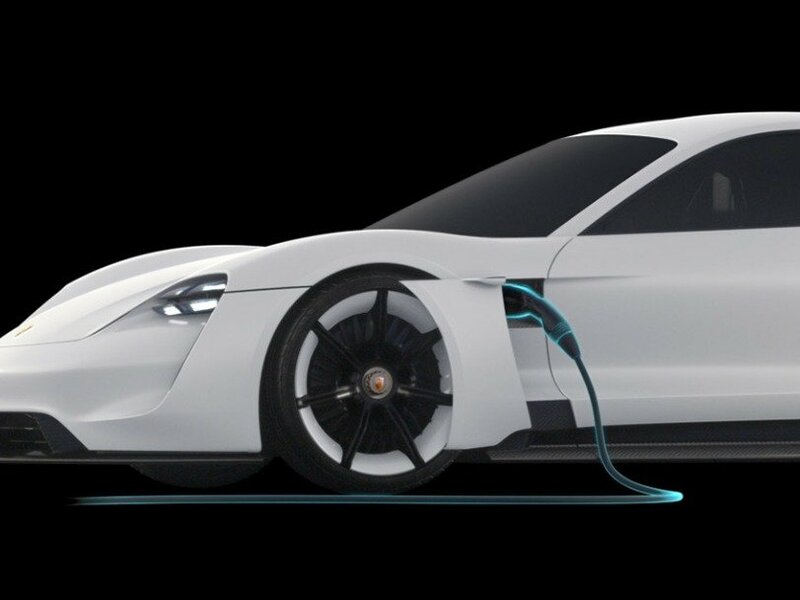 This will be the car maker’s first fully electric vehicle, which Porsche hopes will usher in “a new chapter in the history of the sports car,” as it combines driving performance with functionality. In contrast, Tesla’s Model S, equipped with an 85 kWh battery, can go 435 km (270 mi) per charge; while the Model S P100D can go from zero to 60 in 2.5 seconds running on Ludicrous Mode. In terms of design, the Mission E reinvents the traditional four-door sedan. It also uses cameras in place of exterior mirrors to capture what’s around the vehicle and view it on the corner of the windshield. 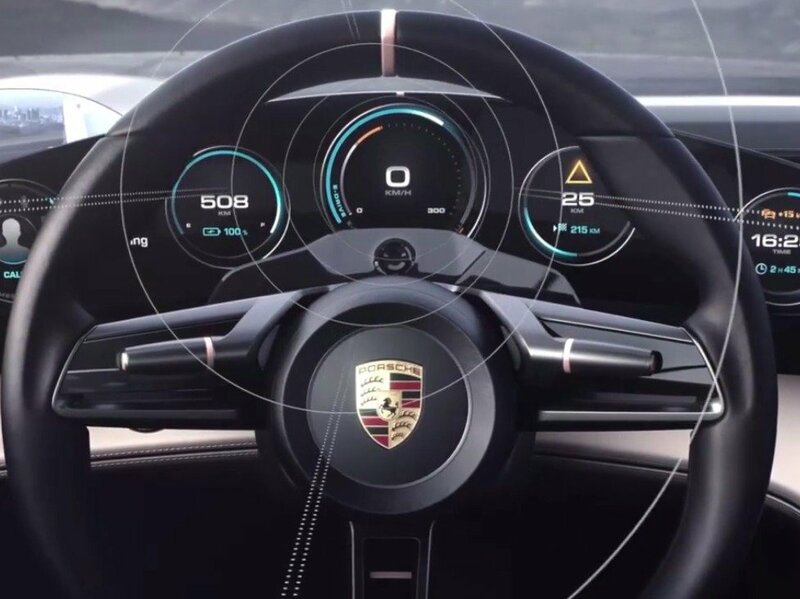 To navigate through the car’s menu, Porsche uses built-in eye-tracking technology that detects where the driver is looking. It can identify which part of the dashboard the driver wants to open, and a simple button push confirms the selection. 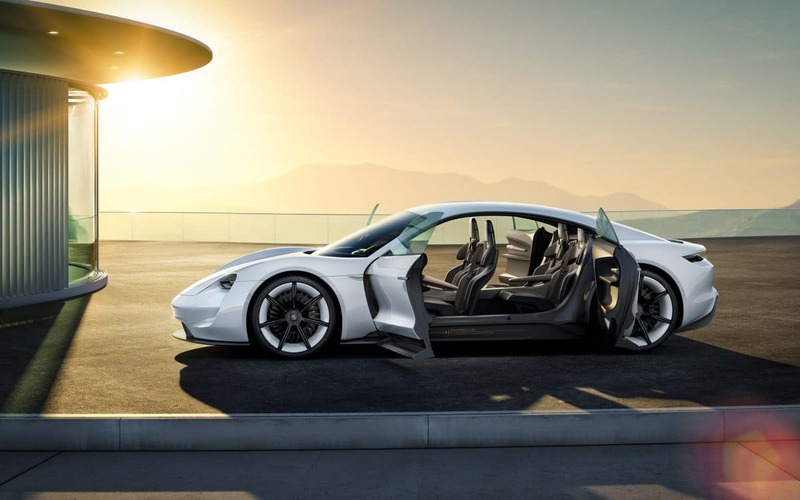 Porsche plans to sell 20,000 models of the Mission E annually. To make this ambitious target possible, the company plans to hire 1,400 people to build the vehicle. This would include 900 for production, 300 salaried workers and 200 engineers. Similar to tech companies like Google that are working on their own digital car offerings, Porsche is raising their apprenticeships as part of an industry wide recruitment push. The company has also pegged 1 billion euros ($1.1 billion) to build the vehicle. 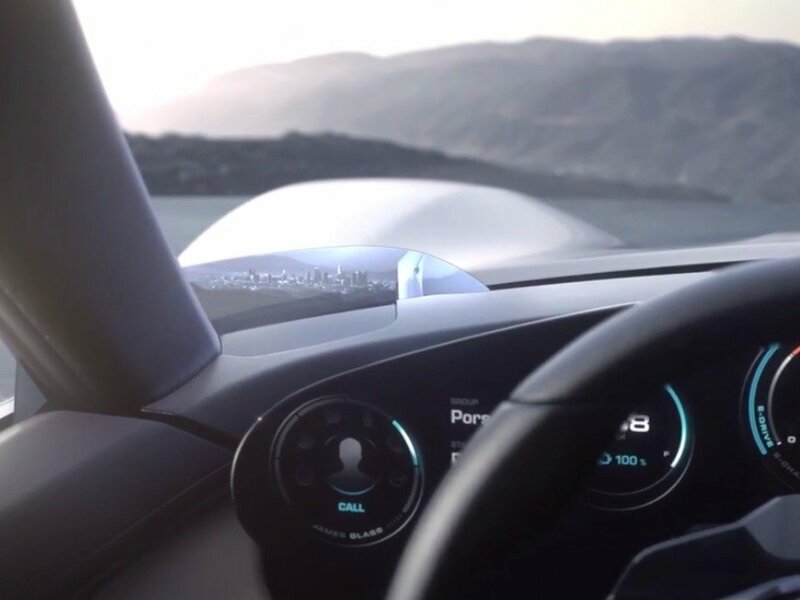 The company has yet to fully reveal what high-tech features will allow the production version of the Mission E to stand out from competition, but the recently unveiled concept model gives car enthusiasts a lot to look forward to.